(February 7, 2019 – Toronto, ON) – There’s a great view from the 17th floor of the Globe and Mail Centre in downtown Toronto, except this morning. Today, it was foggy, the surrounding high-rise office towers and condos fading out around the 20th floor. It wasn’t a particularly nice day to be up early and making your way downtown but the huge event space was almost packed by 8:30 when Martin Katz, President of the Canadian Academy of Cinema & Television stepped on the riser and walked to the podium to kick off the morning’s festivities. Both he and Academy CEO Beth Johnson dealt mainly with the biz part of this showbiz event. 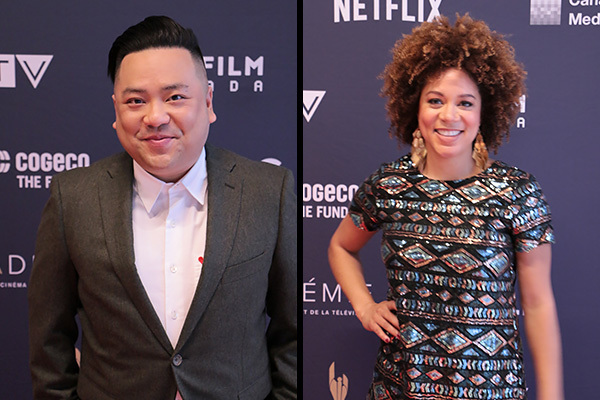 Canadian Screen Award-winning comedian Andrew Phung (Kim’s Convenience) and Canadian Screen Award-nominated comedian Aisha Alfa finally took the stage to for the nominee announcements. Andrew Fung & Aisha Alfa. The big news is the progress of women filmmakers behind the camera. Women received 50 per cent of the nominations across all writing categories, and dominate nominations in film direction, feature film and web performance categories. 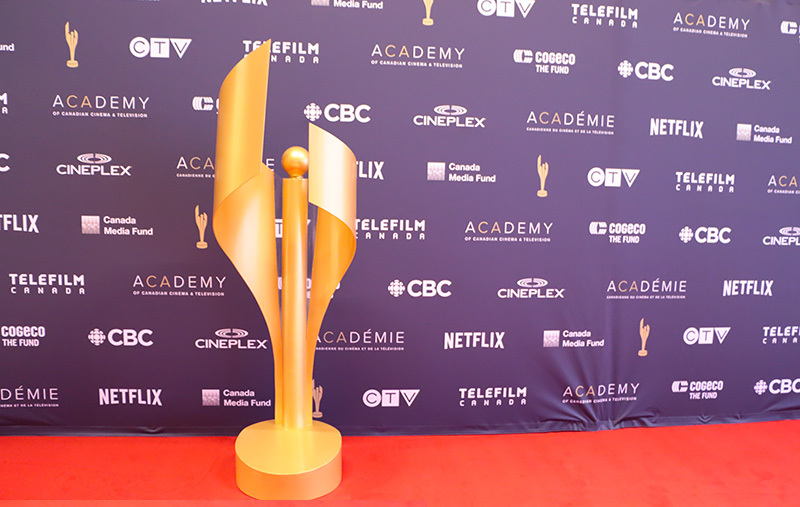 In all there were 135 nominees in film, television, and digital content categories for the 2019 Canadian Screen Awards. There’s a full list of nominees online at the Academy’s website. The 2019 nominations were decided by nominating juries and members of the Canadian Academy. The membership will place their votes between February 7 and February 22, 2019 to determine the winners. Photo of Stehan James © 2017 by Ralph Lucas. 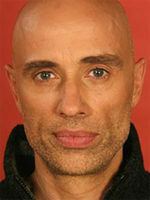 James, who will receive the inaugural Radius Award, and The Kids in the Hall, which will be given the Academy Icon Award. The Radius Award is a newly created award to honour a Canadian who is making waves globally, and the Board of Directors elected to present the inaugural award to Stephan James. 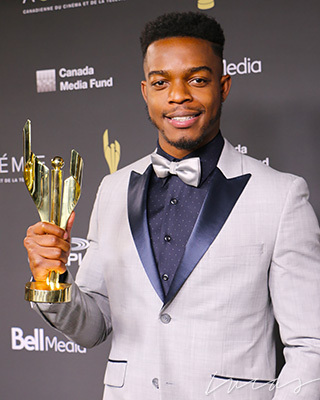 Toronto-born Stephan James has quickly become a household name in Canada, and around the world, for his impressive body of work, which includes Degrassi: The Next Generation and Selma. 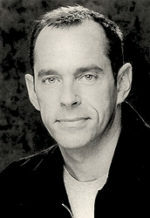 Mr. James won a Canadian Screen Award for his portrayal of Jesse Owens in Race, and was nominated for a Canadian Screen Award for Best Supporting Actor for his first major feature film role in the Canadian film Home Again. Northernstars highlighted his career earlier this week as part of our salute to Black Canadian filmmakers during Black History Month. One of the most fun and audience-engaging moments of the Canadian Screen Awards Broadcast Gala is the real-time voting and announcement of the Cogeco Fund Audience Choice Award. Beginning today at 1 p.m. ET, Canadians are encouraged to vote online for their favourite Canadian star. The first round of voting includes 10 contenders and the opportunity for write-in votes. Three additional voting periods culminate in the reveal of the top three finalists, with the final voting period and the announcement of the winner to happen during the live Canadian Screen Awards: Broadcast Gala. This year Canadian Screen Week will run from March 25 to 31 and is designed to be a celebratory showcase of the country’s top talent in the film, television, and digital media sectors, with a multitude of events including five award galas, the fan-favourite Family Fan Day (March 30, 2019), and the Members Lounge, which is free for members, though all are welcome. This year’s theme for Members Lounge programming, The New Now, recognizes the seismic shifts occurring in the media sector and the way in which they force us back to fundamentals, while embracing the innovative and accessible technologies with which we now work. Canadian Screen Award winners and Special Award recipients will be honoured at one of five gala events, namely The CTV Gala Honouring Non-Fiction Programming (March 26, 2019); The CTV Gala Honouring Creative Fiction Storytelling (March 27, 2019); the Gala Honouring Digital & Immersive Storytelling (March 28, 2019); the Cinematic Arts Gala (March 31, 2019); and the Canadian Screen Awards: Broadcast Gala, live on CBC and the CBC Gem streaming service on Sunday, March 31 at 8 p.m. (9 p.m. AT/ 9:30 p.m. NT).